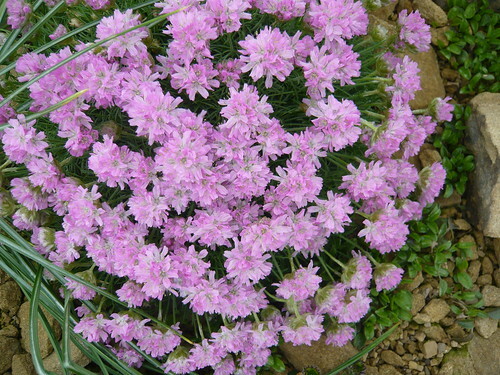 Less is more so have fewer, quality plants that you maintain to high standards. Scavenge rocks from tips and waste land. Don’t take them from walls or important natural habitats. Each rock will be like treasure trove with many memories attached. 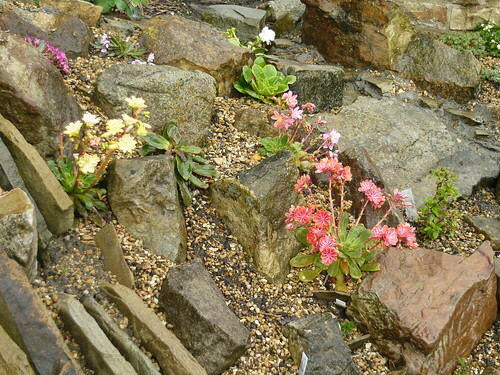 Make your rockery small, very small or minute. 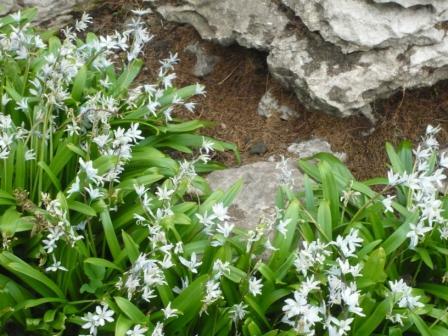 you can get a rockery in a 12″ plant pot with small rocks squeezed in on their edges. 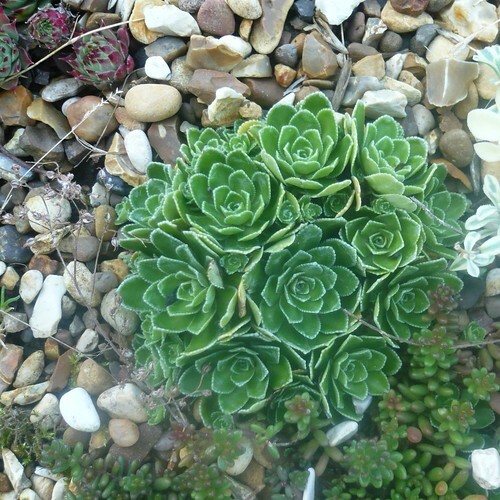 House leeks, Sedums and other succulents throw off new plantlets very easily and they bulk up quickly so you don’t need too many plants. Pinch bits from around your own garden. Beg cuttings or ‘off-sets’ from your family, friends or foes.